Evernote is a note taker, a Web clipper, and most recently, a collaboration tool. 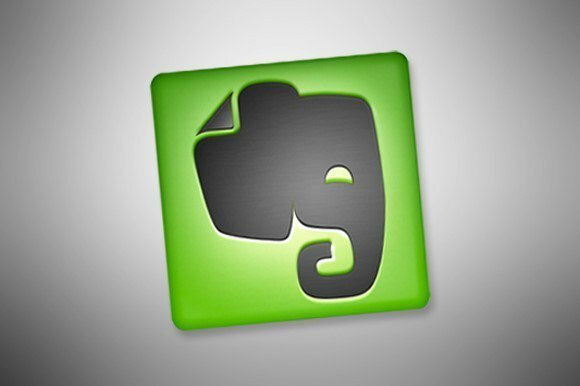 Evernote also offers a handful of apps that tack extra talents onto the cloud service. We’ll delve into the raft of third-party Evernote apps in future columns, but for now, let’s look at the home-grown offerings, starting with one that’s just for photos. 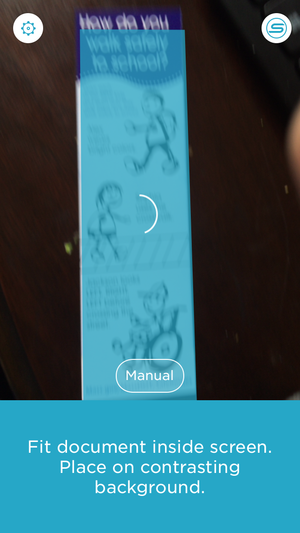 Skitch makes it easy to add icons, like arrows, and text to your photos. Evernote’s Skitch is similar to Evernote’s Web clipper, which lets you clip and comment on pieces of the Web, except that it works with photos. Skitch lets you snap a new photo or work on one you already have. It also lets you annotate maps (which you can create within the app itself), PDFs, and Web pages, and lets you create drawings on blank pages. Once you open the image or document you’d like to mark up, you can use Skitch’s neatly organized tools to add text, arrows, icons, pixilation, and handwritten comments. All of tools are easily identifiable and easy to use, but producing legible text with the handwriting tool can be a challenge when you’re using it on a smartphone screen. Once your photo or document is marked up, you can share it via email, MMS, Twitter, Evernote, Facebook, and more. And if you have more you’d like to say about it, you can add a caption to it as its shared. 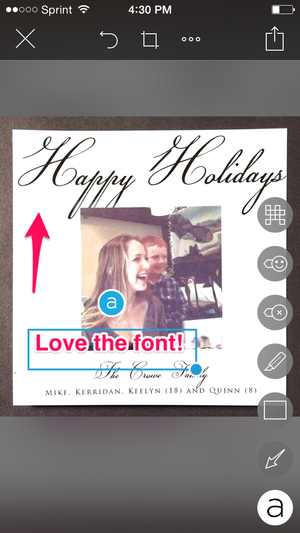 Skitch is free and works on Android, iOS, Mac, and Windows devices. 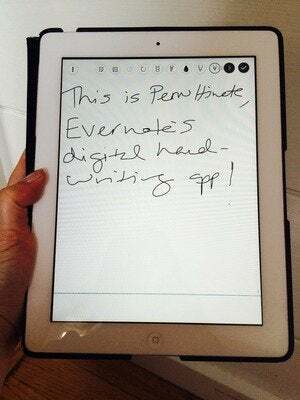 Evernote seems to have acknowledged the challenges of writing by hand on a small smartphone screen with Penultimate. This free digital handwriting app is available for the iPad only. And that’s a good thing: Even on the larger tablet screen, it can still be a challenge to write legibly. If you want your handwriting to be legible, it’s best to use a stylus. Penultimate comes pretty darn close to replicating the experience of writing in an actual notebook, but it adds some handy high-tech touches. You can choose from blank, lined, dotted, or graph paper, and can purchase specialty papers (such as music paper, memo templates, and more) within the app. All of these templates are free for Evernote’s Premium users. Once you open the paper, you begin to write–or draw, if you’re so inclined. Penultimate was much more useful to me when I relied on a stylus. When I used my fingertip to write, my handwriting was messy and too big to make my notes truly useful. Penultimate is now in version 6, which displays multiple pages in a column that you can access on the side of the screen. I preferred how version 5.x handled this, letting you swipe through multiple pages, as if you were using an actual paper notebook. That’s a minor quibble, though. Once your notes are written, you can sign in to Evernote to keep them organized in Notebooks. If you’d prefer not to sign in, Penultimate will keep your notes organized within the app itself, but once you have a fair amount of them, Evernote’s organization tools will prove more useful. I tried Scannable in beta form, just before it recently started shipping. I expected it to be buggy and not quite ready for prime time. That’s why I was so pleasantly surprised to discover that Scannable is actually a slick document scanning app that worked impressively well, even in beta. Scannable finds the edges of your documents and scans them without scanning the background. Once you grant it access to your device’s camera, Scannable can automatically identify documents and scans them quickly. It does feature a manual mode in case it’s not able to identify the document you’d like to scan, but I never had to rely on that. I was impressed with Scannable’s ability to identify business cards, and I like how it connects to your LinkedIn account to help you stay up-to-date on your business contacts. After scanning your document, Scannable lets you save it to Evernote, iCloud, or your device’s Camera Roll. You also can share it via email, MMS, Twitter, or more. I do wish Scannable had a quick option of saving scans to PDFs, as this comes in handy when you need to file receipts and more. Overall, though, Scannable is a slick mobile scanning solution–and to be able to say that about the beta version is definitely saying something. Some of us are naturally blessed with the ability to remember the names and faces of everyone we meet. For the rest of us, there’s Evernote Hello. This free app, available for Android and iOS, lets you capture information about people as you meet them, whether by scanning their business card, or manually inputting their information. It even lets you save photos if you can snap one. 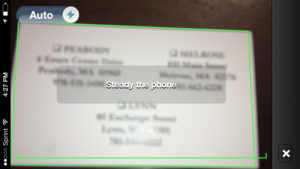 Evernote Hello automatically finds the edges of the business cards you want to scan, and helps you capture the best image. Evernote Hello lets you associate notes with the contacts it collects (and stores in Evernote). You can jot down dates of meetings, what was discussed, and more – any details you may want to recall next time you come in contact. And if you meet with another person who’s using the app, the Hello Connect feature lets the two of you swap contact info wirelessly. Evernote Hello is easy enough to use and useful if you’re solely looking for an app to help you manage the people in your life. But many of its best features, such as its business card scanning, are available in other Evernote products, and those do a whole lot more, too.